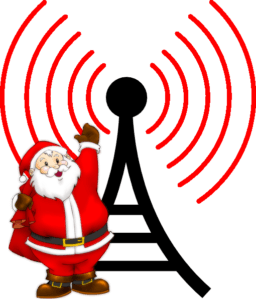 Did you know operating Christmas Court Radio is NOT free? 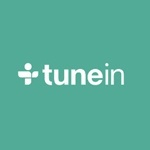 Between purchasing new music, streaming fees, software, and electricity (to run the radio station at Christmas time), it takes money to keep this thing going. If you’ve wondered how YOU CAN HELP, will you consider donating to Christmas Court Radio? ANY amount is appreciated! As a thank you, we’ll even give you a “shout-out” on air. It’s simple and secure through Paypal, just click the “Donate Now” button to the right (or below on mobile). We thank you in advance for your support!